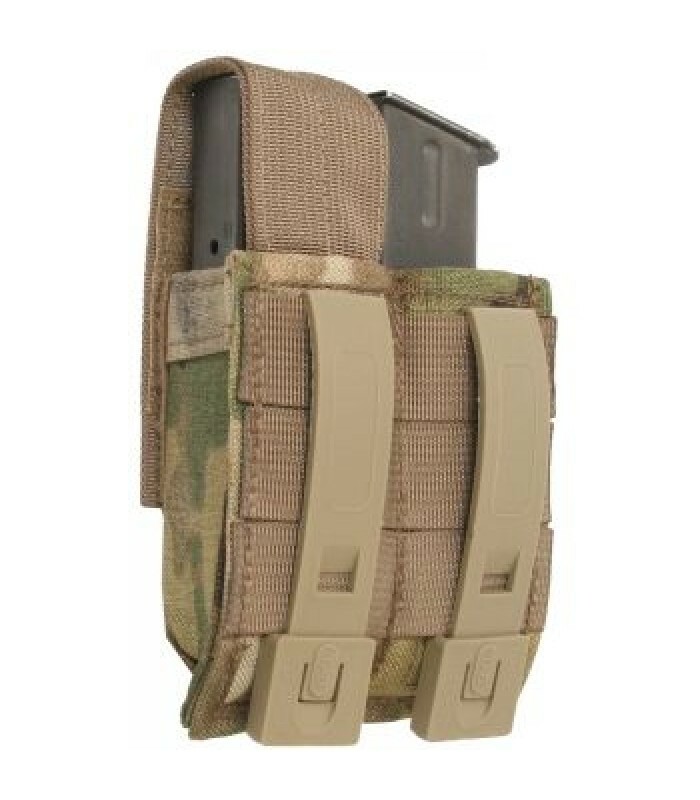 Features adjustable and removable hook and loop flaps and each pouch contains an injection molded retention clip to securely hold your pistol mags until you need them. 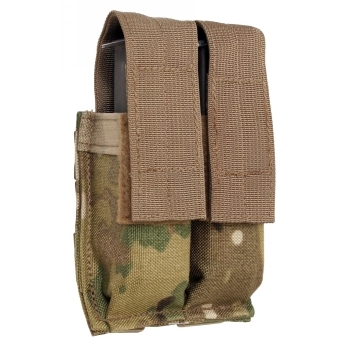 Attaches to any MOLLE/PALS style gear and most standard belts with two included short MALICE CLIPS®. 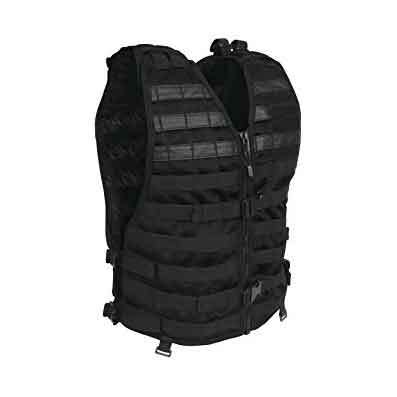 Constructed from 1000 Denier Cordura Nylon for maximum durability.